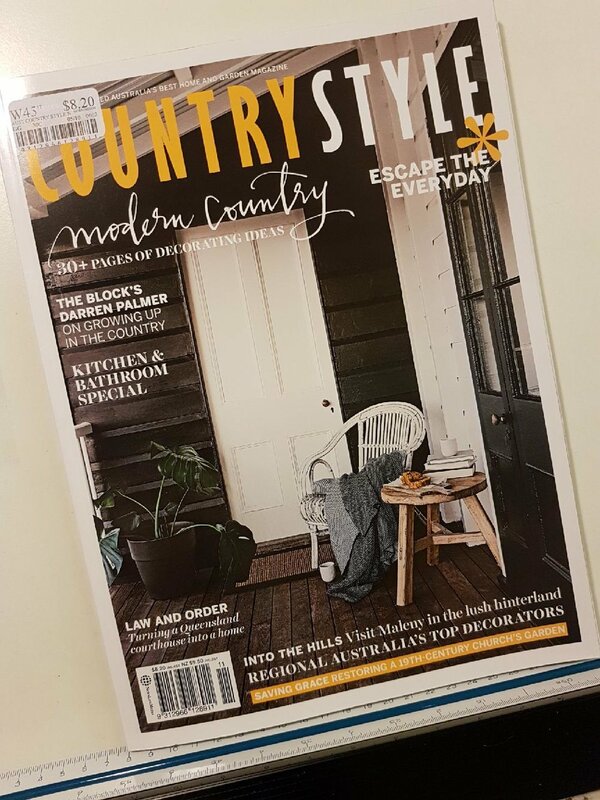 We're very excited to say, we found we were featured in Country Style's November 2017 Issue! We were listed as 'Best In Show' for Quality Interior Designers in Regional Areas! Be sure to grab a copy!